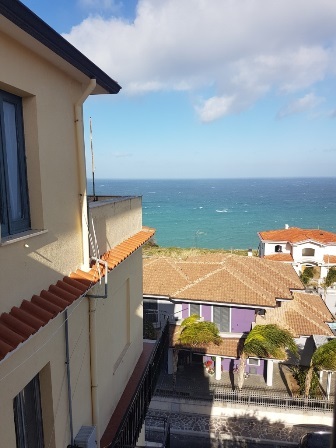 Price from: � 200,000 Cottage with stunning sea view, fully renovated and currently divided into 3 apartments, all with independent entrance. 3-bedroom Villa with sea view. The Villa is set in a tranquil and elegant area in Ricadi, a village with a bar, a butcher, supermarket, bakery and weekly street market. New-built apartment situated in the residential area of Grotticelle, Ricadi, walking distance both to services and to the beach, and with panoramic view over the sea. 4-bedroom Villa Villa neighbouring with another one of the same style to the right, situated in a sunny, open and panoramic view over the sea and the Dino Island. 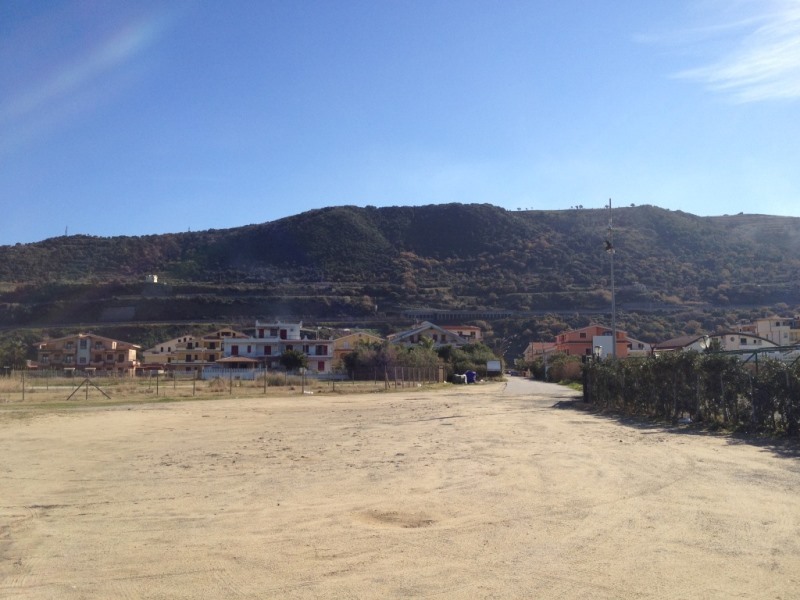 Price: from �73,400 new residential complex Napitia Hills is a residential complex perched at the most elevated point of Pizzo providing each property with unobstructed, panoramic sea views over the town its self. REDUCED BY UP TO 34%! 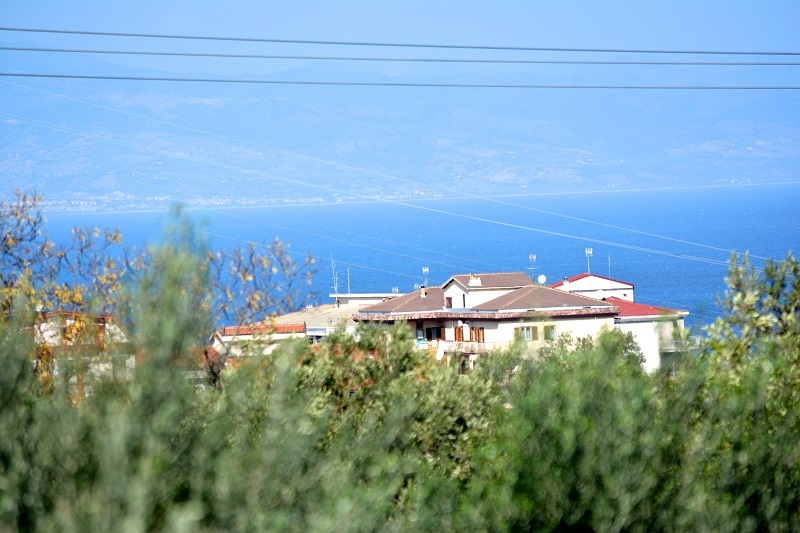 Made of town houses/semi-detached villas of various size, Le Marinate is a beach front complex, along the coast of Calabria. Costa Rica Apartments is a residential complex in construction stage about 350 metres from the beaches of Marinella, the outskirts of the charming historical town of Pizzo, minutes-walk to bars, restaurants and shops. New apartments and villas Welcome to, ‘The Heart of Tropea’ Il Cuore di Tropea and its exclusive location, is now taking our latest product release to a new level. Striving for the security of a new build property yet craving the historic element of Southern Italy, Il Cuore provides it all. Price from: � 150.000 New apartments Newly built three level property with an independent apartment on each floor. Baia Verde is a very high quality low density off-plan development comprised of 11 Luxurious Detached Villas . 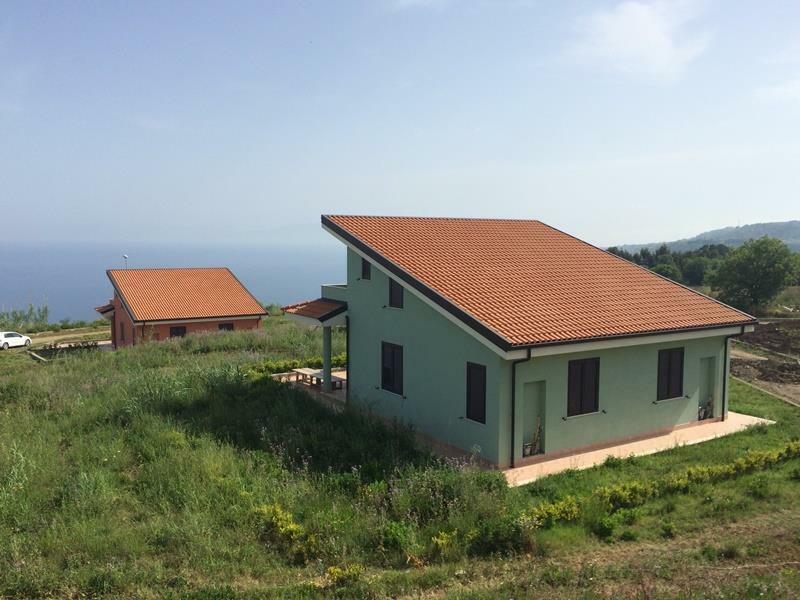 The site itself is perched on an elevated location in the municipality of Zambrone, with a south west facing orientation, providing the site with majestic panoramic sea views over the Tyrrhenian coast. Pizzo is one of the most beautiful towns in the Vibo Valentia province on the western coast of Calabria. The town is a well-known seaside resort with fishing center. This area is famous for its scenic rugged coast, long sandy beaches, pleasant climate and the best ice cream. 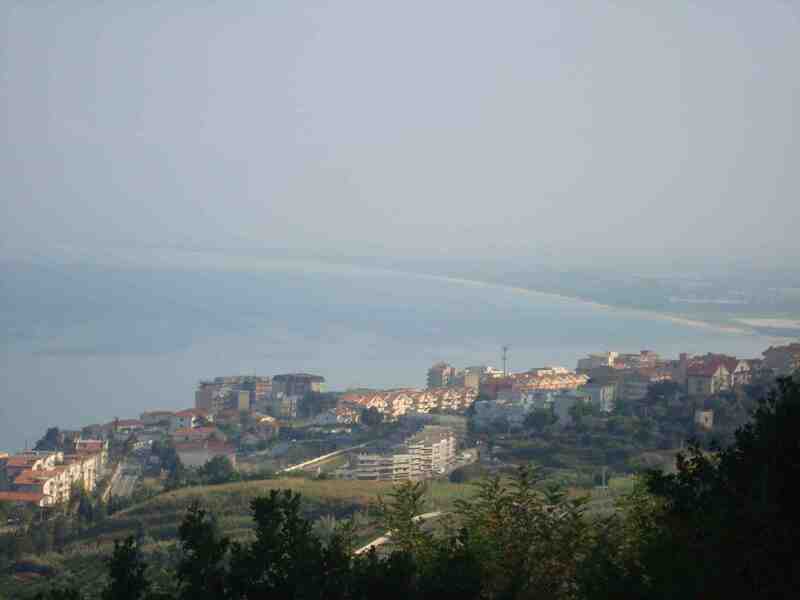 Pizzo is one of the most beautiful towns in the Vibo Valentia province on the western coast of Calabria. The town is a well-known seaside resort with fishing center. 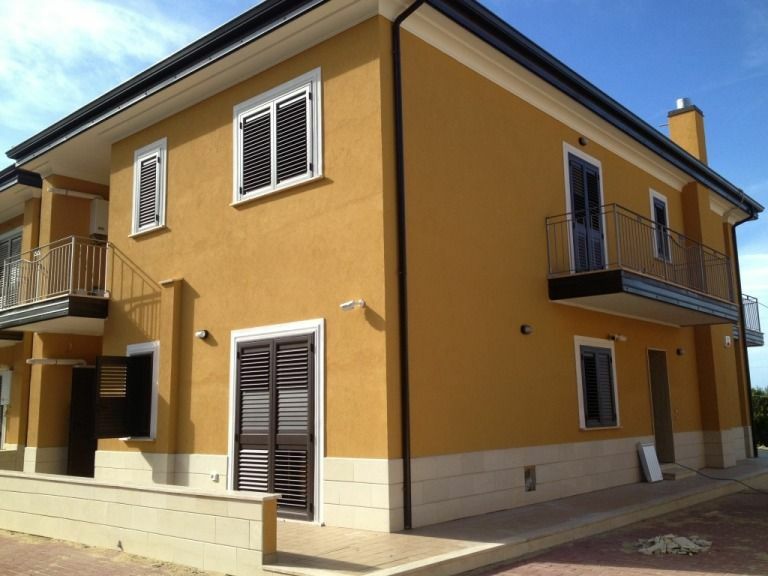 This pleasant and well located apartment is on the first floor of a secure gated complex. It has a balcony to the front overlooking the garden and also a further balcony at the rear. 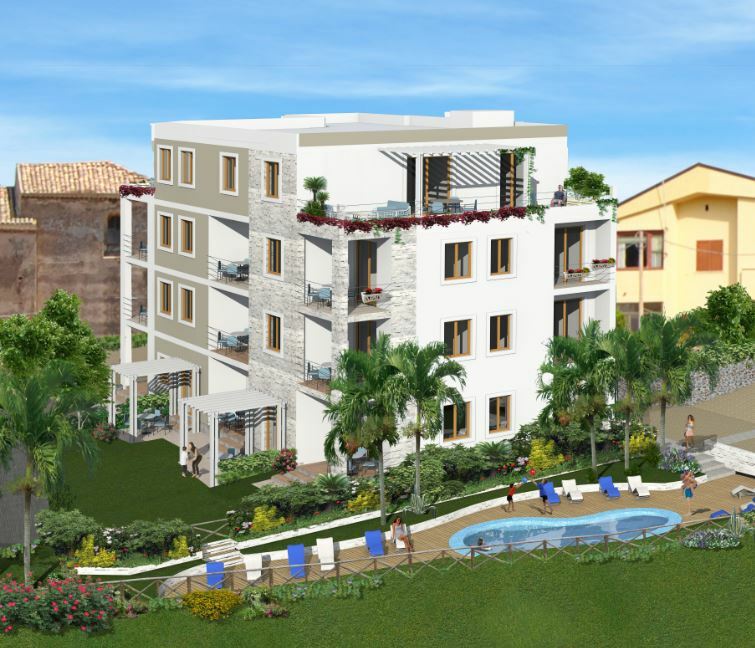 Apartments From just €129,000, less than 200m from the beach, a stunning new-build development of very affordable 2-bedroom sea-view apartments/townhouses in Torre Melissa, Calabria. With private gardens, terraces and patios. 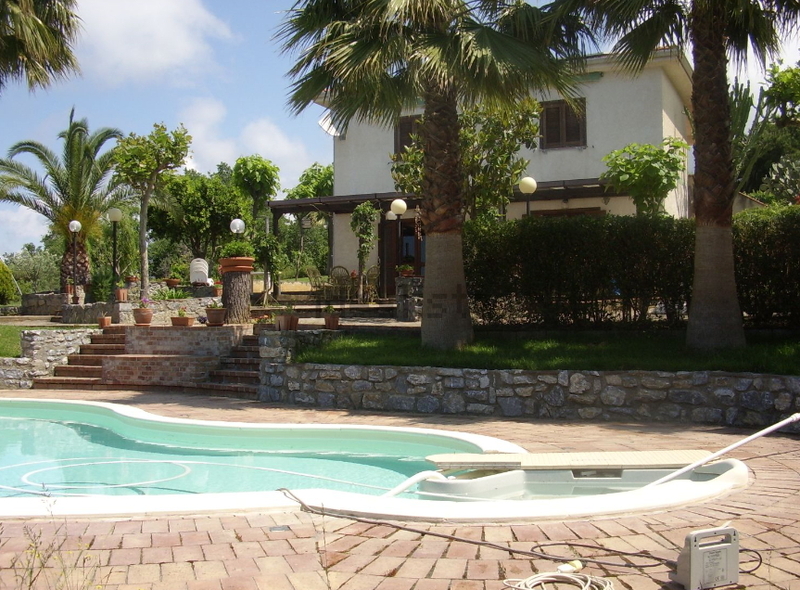 The villa is situated in Sangineto , a town popular with tourists on the Tirrenico Cosentina Coast. The property is set in a parkland with 24 other small villas, swimming pool, tennis courts and playground for children. It is located about 50 meters from the beach where there are lidos or free beach at 5 minutes walking distance. Panoramic apartments situated only few minutes away from the centre of Tropea, part of a recently built complex. Joppolo is a little town situated south of Tropea promontory and boasts a stunning view of the bay up to the Sicilian islands. Country house is surrounded by land with olive trees and several species of citrus and it is located just 10 minutes away from the beach. 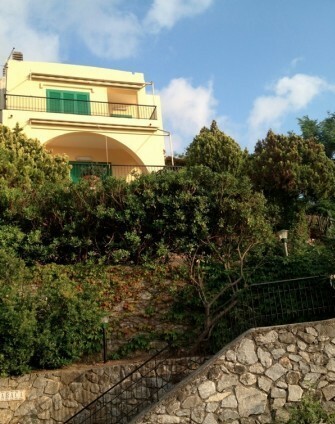 Charming villa located on the hills of Tropea. 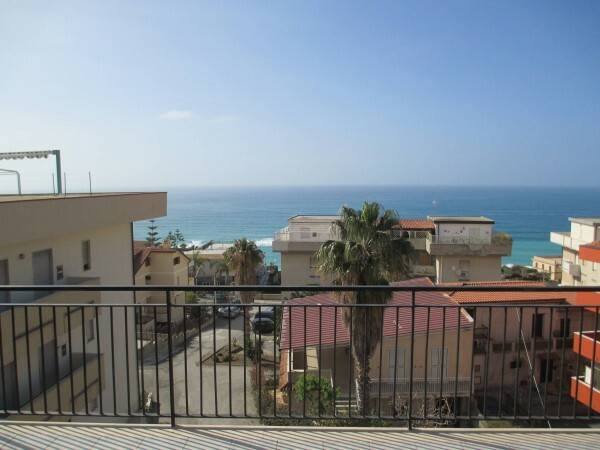 Beautiful apartment with sea views in the heart of the Historical zone of Pizzo. Newly renovated in 2012. 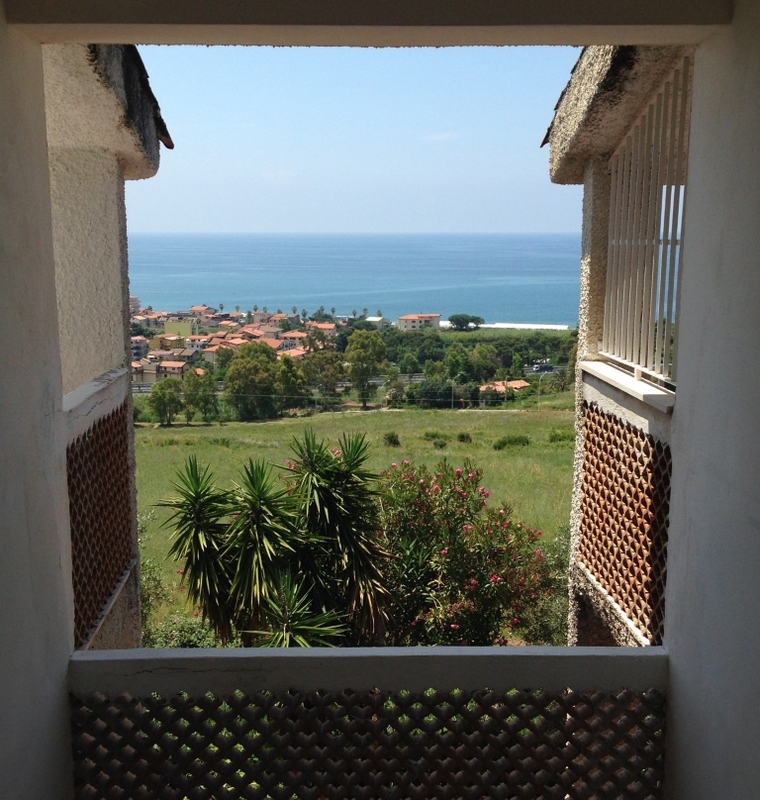 In the historical center of Pizzo, on the edge of the central Via San Francesco, two-room apartment on two levels with separate entrance with sea views . A beautiful house on two levels with independent entrance. From the front door which looks on to the street leads to the day room which consists of a large living room and lounge (one of these could be converted to a second bedroom). 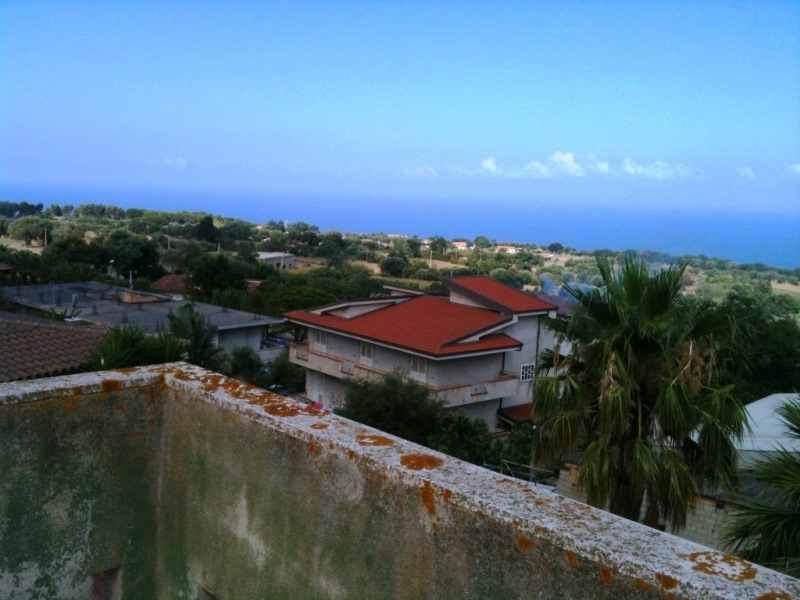 A nice property in the Centro Storico of Pizzo Calabro. 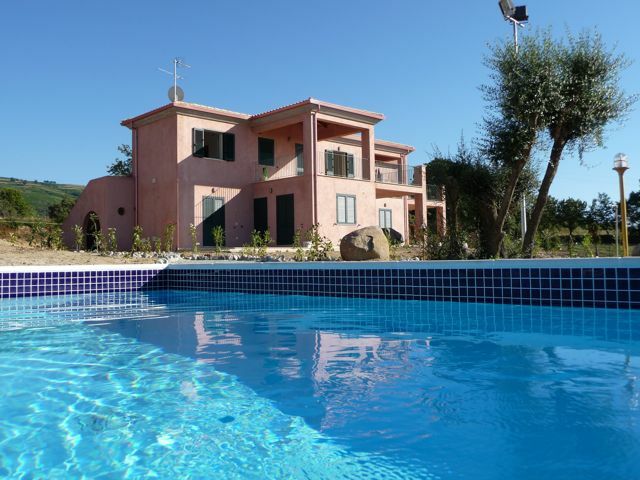 A beautiful single storey villa fully furnished, with private gated entrance, and established and mature garden, located in the area of Capo Vaticano where there are many villas, occupied by local and international clients. 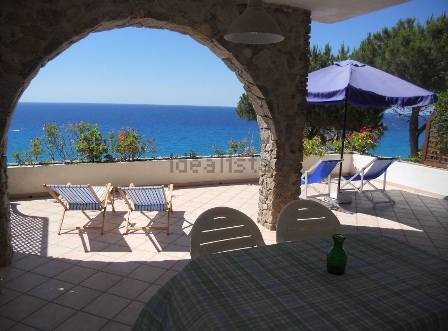 Exclusive and elegant property close to Capo Vaticano. The beautiful single storey villa is located in the area where are many Villas, occupied by local and international clients. 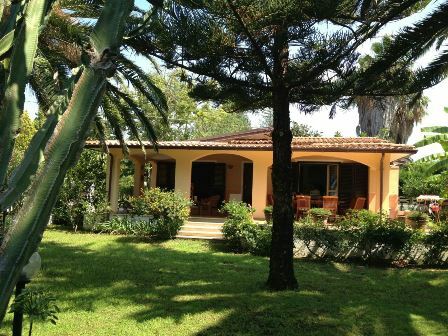 Beautiful timber frame independent villa surrounded by a mature garden. 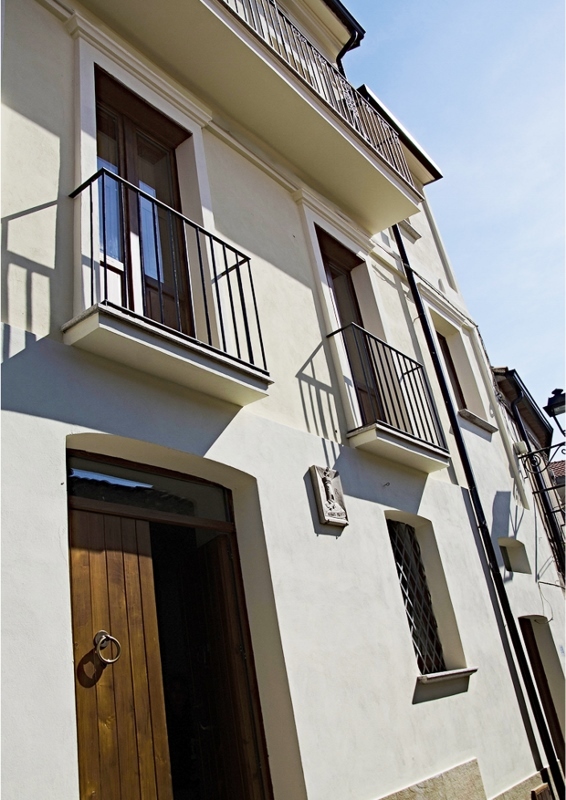 Beautiful building that dates back to the 19th century, restored and located in the historical center of Monterosso Calabro, situated 20 minutes from the beach and 10 minutes� drive from Lake Angitola.. 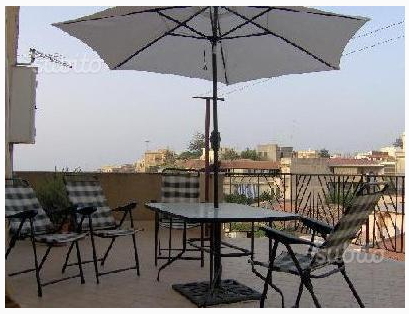 Apartment situated on the third floor without lift in a 4-storey building, including 14 units, in the centre of Tropea steps away from shops, restaurants and the main pedestrian area of the historical centre. Situated on a gentle hill near Falerma Marina, apartments situated in a well-equipped complex located in a panoramic position overlooking the sea, with panoramic views of the Aeolian Islands. 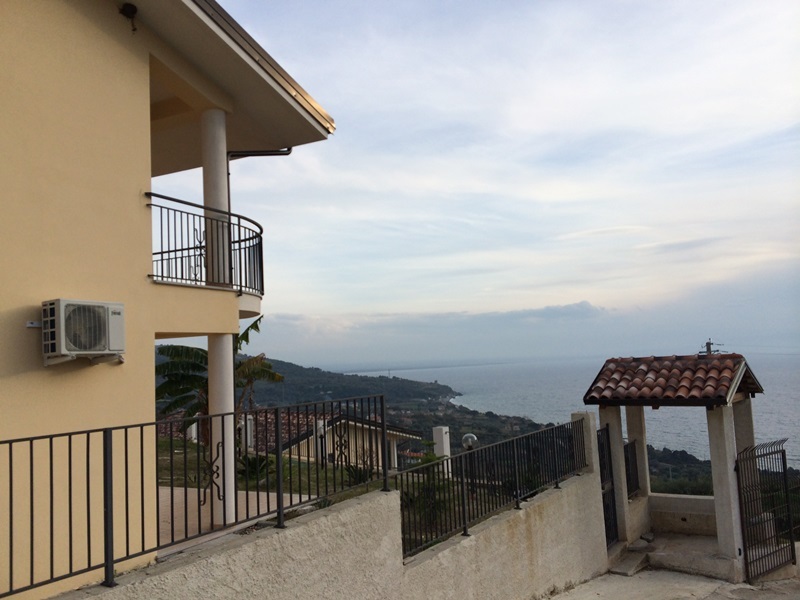 Newly restored sea-view 3-bedroom detached villa in Longobardi, close to the Calabria coast. It measures 200sq m over its two floors and comes with 1,500sq m grounds. Santa Clara is a luxurious holiday resort located along the scintillating stretch of coastline of Calabria, known locally as the Costa Degli Dei (Coast of the Gods). A place where the magnificent blue of the sea and the shiny white sand of the beach present a picture of pure bliss. Stella del Mare is a new complex currently under construction in the area of Madama on the Costa Degli Dei. 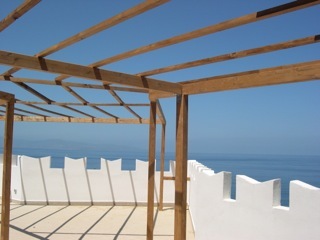 Constructed on 3 levels with a roof top solarium offering views of the entire coast as well as the Aeolian Islands. 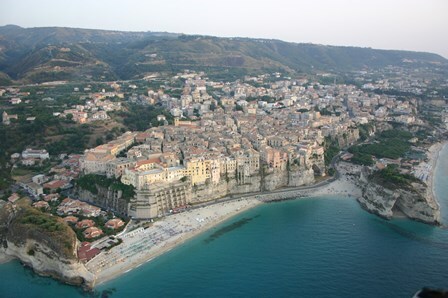 Vistamar is a new project currently under construction within walking distance of the historic centre of Tropea. 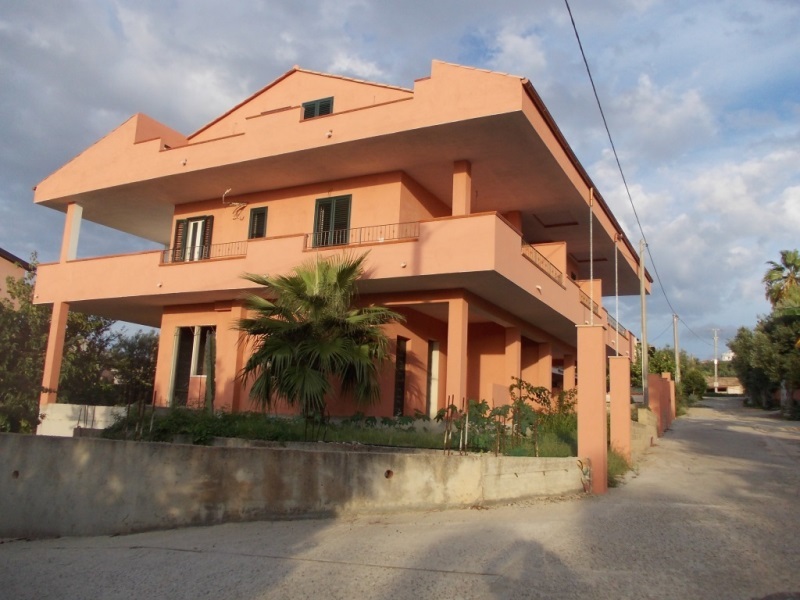 Situated 1 km from the historic centre of Tropea and at the same time walking distance to the beach and services. 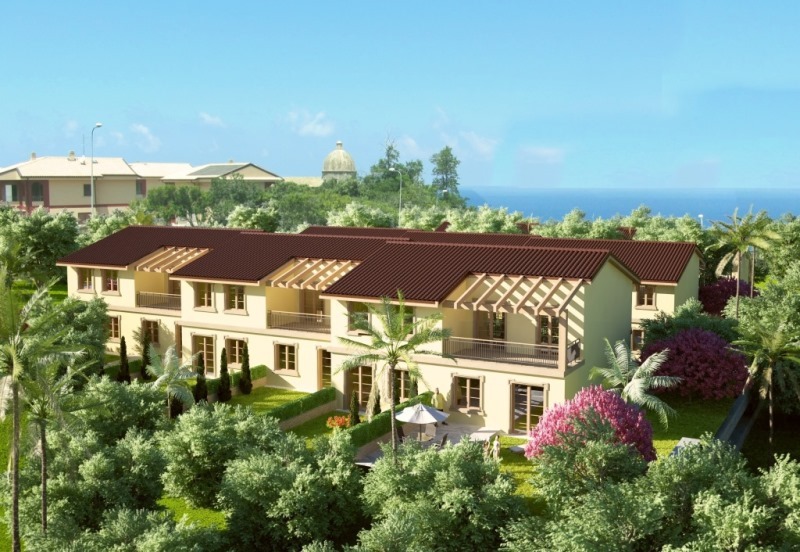 Sea view complex consisting of 1- and 2-apartments and few 2-storey villas. 1 and 2 Bedroom apartments that are a part of a development which is a real example of a really top class development. Designed with thought and experience, taking into consideration its location, orientation and view. Accompanied to that is the fact that the finished specification is extremely high and the services and facilities on the development or second to none. 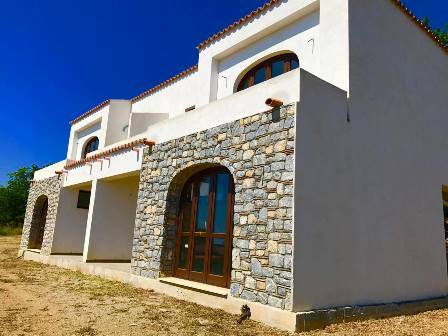 Situated just 100 metres to the sea, panoramic new complex situated near the charming Calabrian town of Diamante, full of history, charm and with a lively marina. 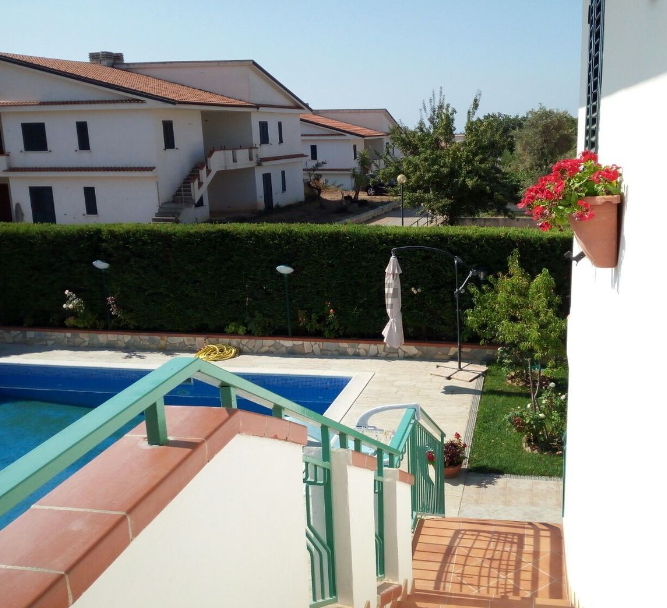 Located at the top of Capo Vaticano, a few minutes’ drive to the stunning beaches of Calabria, apartment on the ground floor, part of a recently built complex set in 18 acres of luscious greenery and featuring a large 10 m x 5 m a communal pool. The fully furnished apartment boasts 4 large private outdoor terraces (one covered), and benefits from stunning panoramic 360° sea and countryside views offering as much space as a luxury villa. 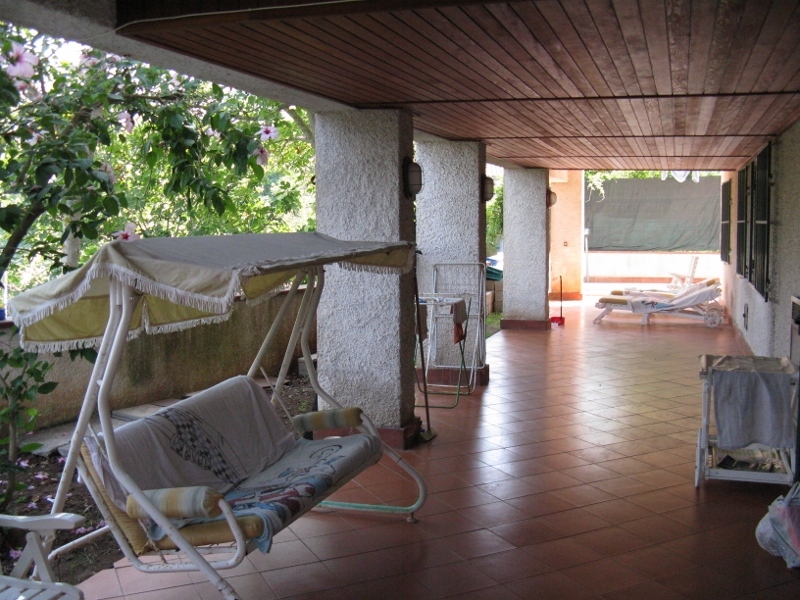 Detached villa located 500 metres from the village of San Nicolò di Ricadi, where there are all main services and local shops, and a short distance to the beach, reachable on foot. The bigger towns of Ricadi and Capo Vaticano are only 5 minutes away by car. 3-bedroom Villa situated 5 minutes’ drive away from the charming town of Diamante, famous for its annual jazz festival and the street parties of its chilli peppers, symbol of this town with beautiful beaches, touristic harbour and trendy bars and restaurants, this villa is in a private but not isolated location, ready to be moved into and boasting a mature garden with private swimming pool. The garden measures 2,300 sq m (just over ½ acre) and is fully fenced with car gate. Externally there is large paved patio with barbeque area and external summer kitchen, 50 sq m swimming pool with Jacuzzi area and counter current units for true swimming experience. Situated in an elegant residential area, with villas and communal gardens, a charming villa, ready to be moved into, boasting a well-maintained lawn with private swimming pool. The villa is on 3 floors and free standing. Currently it is divided into 2 self-contained units that could be joint together should one wish. New villa split into 3 Apartments. 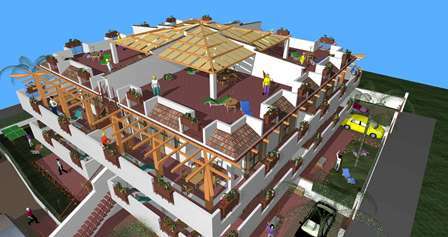 This is a development of 4 apartments and 1 villa. 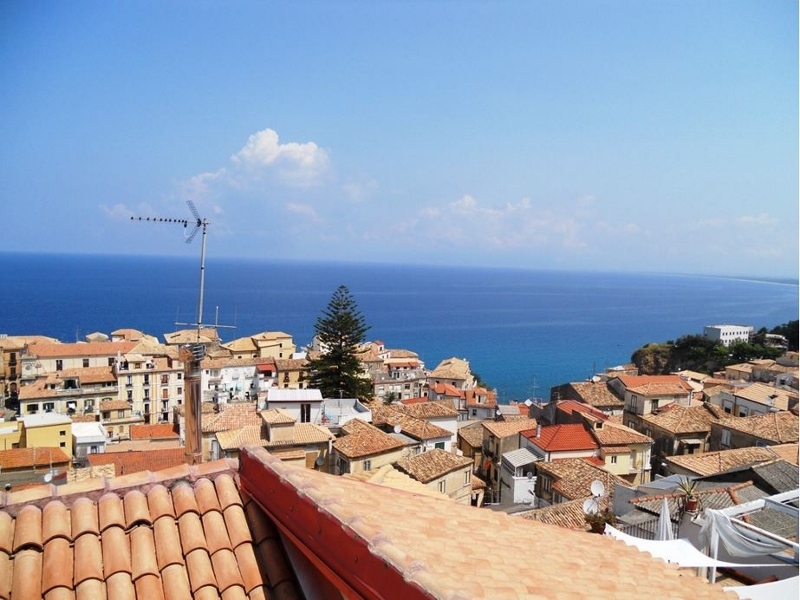 Apartment of 70 sq m, in good conditions on the lower ground floor, located at a short distance from the historic centre of Tropea and the white beaches with the clearest waters of Calabria. 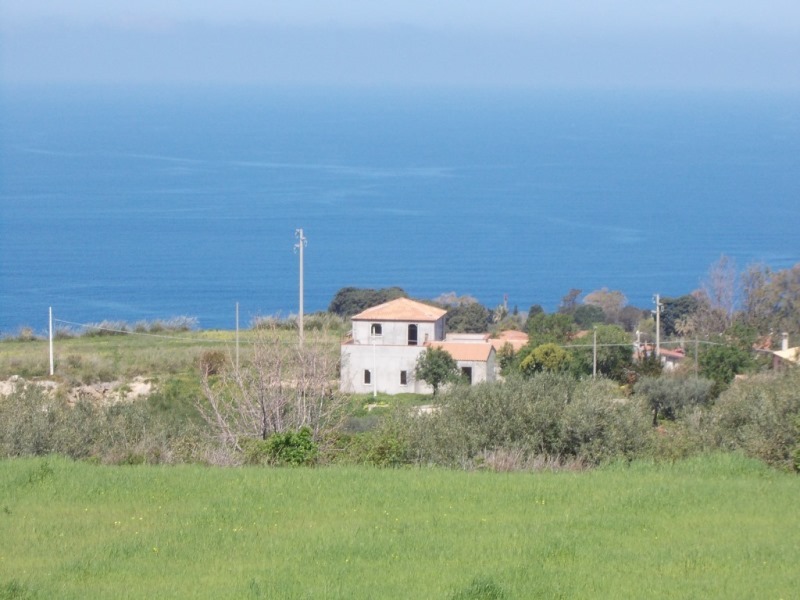 Charming farmhouse to renovate on two levels only 3 km away from Scalea, located in a peaceful and tranquil area. 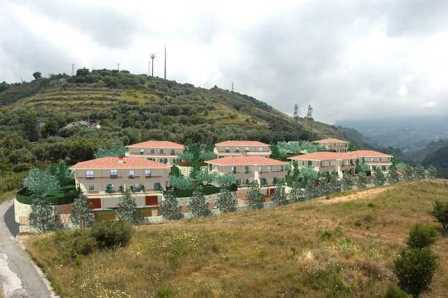 The property has 41,000 sq m of land with 400 extremely profitable olive trees. Semi-detached villa in the process of being completed. Situated at a walking distance to the sea and near the services of Diamante - a charming town with many restaurants, trendy coffee bars and characteristic shops. 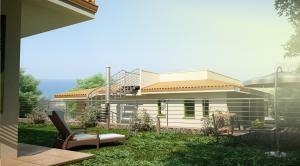 Villa with private entrance in a high position overlooking the residence, the swimming pool and over the sea. The villa's private beach is only a 3 minute walk (50 meters away). Situated in a panoramic position in the hills of the charming town of Diamante, stone building in need of total restoration, surrounded by over 2 acres of land (8,470 sq m).